Community Favourites is a brand new event in FIFA Mobile Season 2. 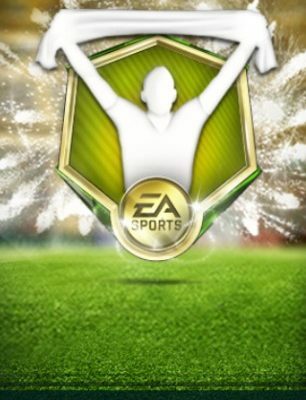 3 players will be selected and become featured players in Community Favourites each week. You can participate in voting players on @EAFifaMobile twitter account. Voting starts on Mondays every week. Event refreshes every Sunday. We will keep updating this post with new Community Favourites players every week. How can I edit here? Ok,can you add stats of Tom Cairney please?